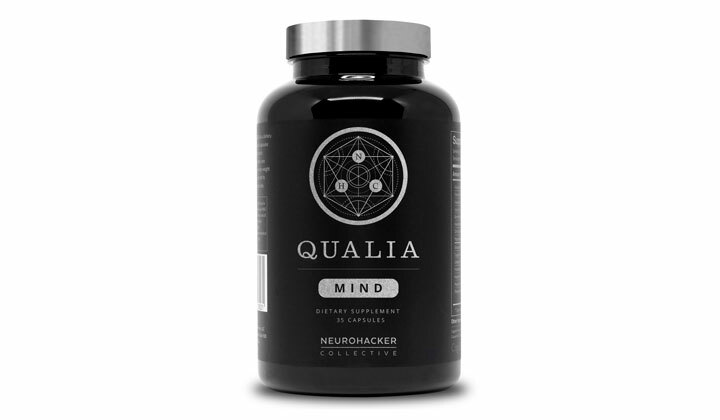 NeuroHacker Qualia Mind is a premium supplement that helps support mental performance and brain health. 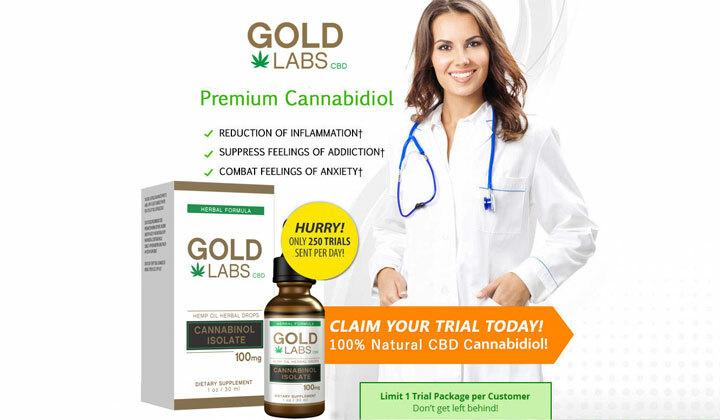 Specifically designed to promote focus, support energy, mental clarity, mood, memory, and creativity. 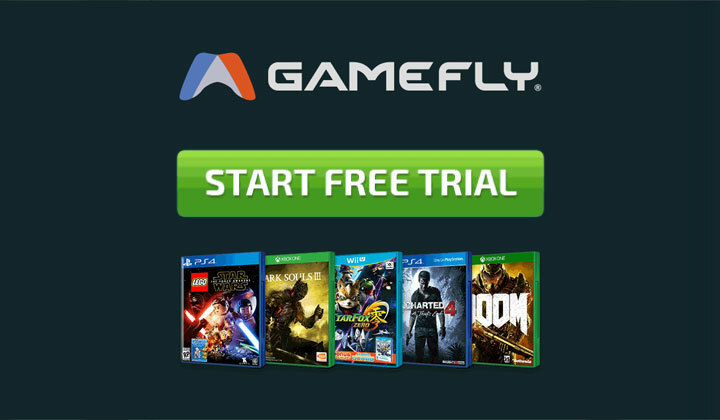 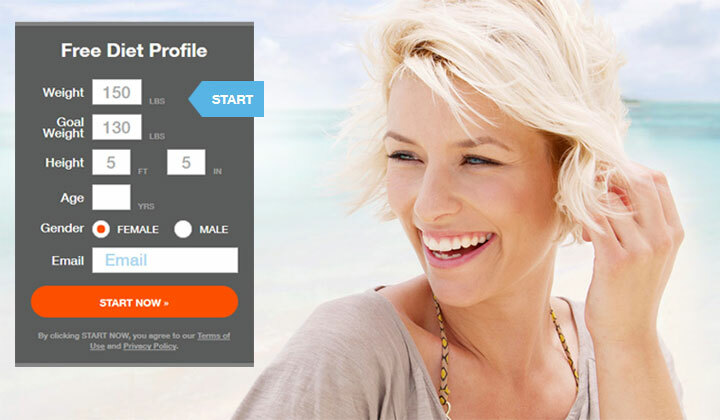 Discover a whole cognitive upgrade with Qualia Mind.